With the rapid growth of technology and digitization, industries must understand the value of building or transitioning into a Smart Factory. 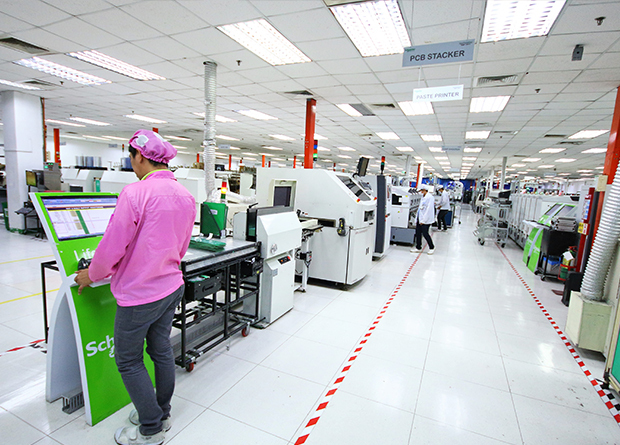 Schneider Electric, the leader in digital transformation of energy management and automation, launched its first Smart Factory in the Philippines at PEZA Rosario, Cavite. Mass personalization. To meet the challenges from production efficiency, profitability, and more detailed needs of businesses, traditional factories are facing challenges of producing more personalized goods to answer more versatile demands from different markets. Increased quality. Digitization leads to a new approach in business models. With businesses now having access to new technologies, industries need to offer higher quality services in association to those technologies. Reduced energy costs. It is predicted that electricity demand will grow by 200% in 2040. Energy has become an increasing part of the total costs of running a factory, and reducing its environmental footprint is also a growing concern. Digitization can provide an answer to both. Operational excellence. As factories continue to face random failures that hinder continued production, digital tools and solutions are needed to streamline processes, identify faults and risks, and ensure business continuity. Change of mindset. Upskilling the workforce to do higher value jobs and digital transformation is the key to helping them upskill and learn how to operate new technologies. Through the Smart Factory Program, Schneider Electric leveraged its own EcoStruxureTM architecture as it implemented the Industrial Internet of Things (IIoT) across its global supply chain, and digitally transforming facilities to thrive in today’s digital economy. In 2017, Schneider Electric started transforming its Cavite Plant into a Smart Factory. By integrating EcoStruxureTM for Industry, local processes are continuously optimized while energy and production costs are minimized. This innovation also improves the lifespan, usage and maintenance of the different equipment used across its sites, allowing Schneider Electric to deliver end-to-end operational efficiency with more dynamic control for better business results. With the transformation of the Cavite Plant into a Smart Factory, Schneider Electric provided more than 2200 employees in Cavite with training, upskilling and reskilling opportunities to help them take on higher-value jobs. This enabled them to become empowered operators capable of making effective decisions on the factory floor pertaining to product assembly errors, electrical and temperature irregularities, production delays, and even equipment malfunctions. Each of the four sites in Cavite has its respective virtual reality (VR)-equipped training rooms where employees are mentored whenever new technologies are introduced, allowing them to practice their learnings. 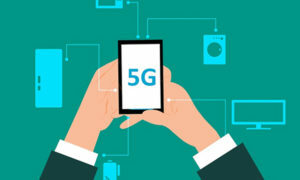 The new tech-enabled workplace also brought more motivation to the different teams, inspiring them to collaborate as they are now more knowledgeable in resolving troubleshoot problems that they encounter. Schneider Electric also has a goal of ZERO accident across its sites worldwide. Here in the Philippines, Schneider Electric’s Cavite sites are close to achieving 4500 days—more than 12 years—since its last site accident. Schneider Electric Philippines currently produces different varieties of uninterruptible power systems (UPS) units for home and industrial use. The Cavite Plant joins Schneider Electric’s other Smart Factory showcase sites around the world such as France, China, India, and Indonesia.